Meet our team of students. 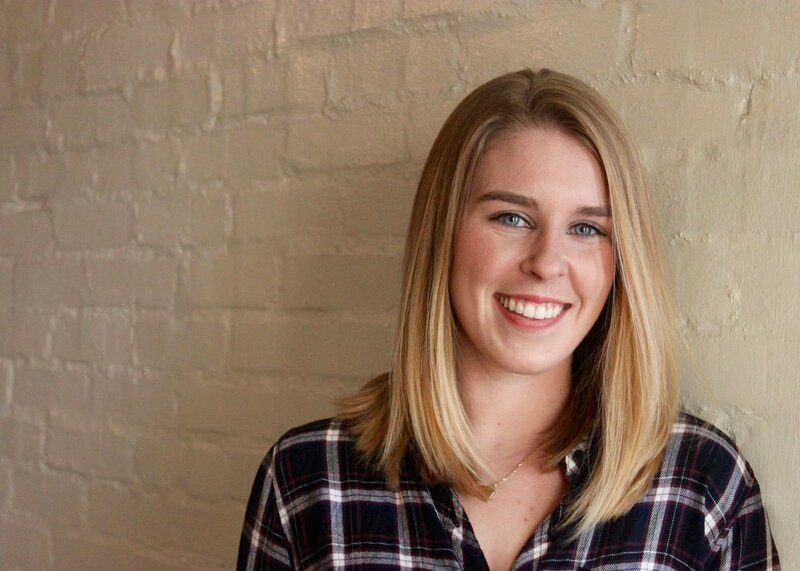 Charlotte, a former Bombas intern, conceived of Triple S Day because she felt called to bring Bombas’ mission to Boston’s homeless and to empower fellow students to give back. As Project Director, she has had the honor of leading a team of incredibly passionate and talented peers. Kaitlyn handles the logistics of the project. She has planned a variety of social events in the past for the First Year Social Committee at Harvard, and is now excited to organize a community service oriented event with the Bombas team. Annelise oversees graphic, print, digital and merchandise design for the project. She has participated in several initiatives aimed at reducing hunger, including an event with Feeding Children Everywhere that packaged and delivered 17,000 meals, as well as a national hunger campaign by Midas. Francesca is responsible for the shelter relationships as well as organizing the volunteering opportunities and donations. She is also a director at Y2Y Harvard Square, one of the homeless shelters participating in Triple S Day. Amalia oversees sponsorships and corporate donations. For the past five years, she has done extensive work to increase awareness about developmental and intellectual abilities through the Best Buddies organization. Over the summer, she worked with a healthcare nonprofit to further cancer and Alzheimer's research and prevention measures. Nick is responsible for communication between school liaisons and oversees all management of event day volunteers. In the past, he has spearheaded several community service projects; most notably founding a now-annual community wide 5K, which in its first year raised over $20,000 for the Batey Rehab Project; a non-profit devoted to assisting impoverished families in the Dominican Republic. Caroline is a senior at Boston College in the Connell School of Nursing. She has been co-president of Boston College's Circle K chapter for two years. The club volunteers with organizations such as Hope Lodge, Room to Grow, and NWW Committee for Community living. Circle K also has monthly outings to the city to distribute food among those struggling with homelessness in Boston. Alexa is a student at Boston University. She has volunteered at the Westside Pregnancy Clinic along with Shane's Inspiration, an organization that works towards building accessible parks for children with disabilities along with interacting with said children. Sarah Owen is a junior studying at MIT. She has volunteered for many years with Person-2-Person, a social service organization based in Darien, Connecticut. In addition, she has worked with Raise the Roof in Mobile, Alabama, and Hope Community Development in Biloxi, Mississippi. 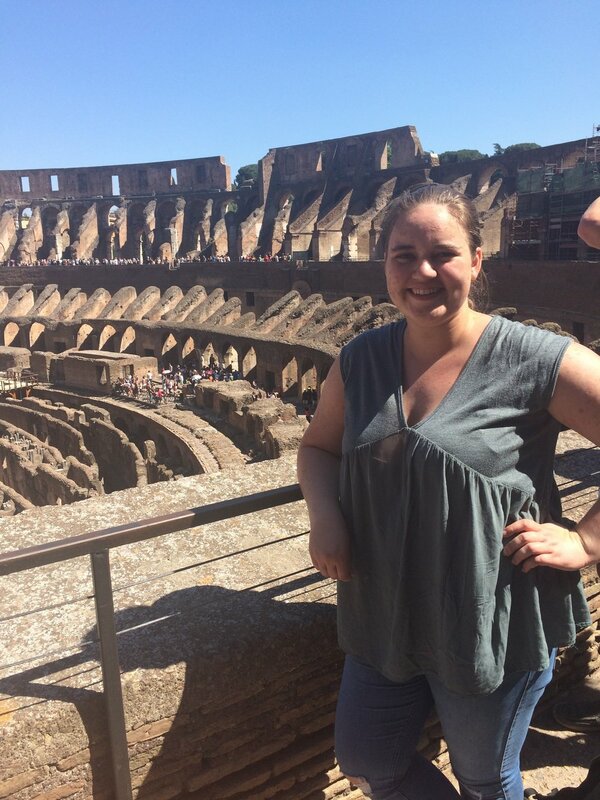 Molly is a sophomore at Northeastern University, where she transferred to this past fall. She has interned and worked closely with the organization City Year in the past, a service organization that focuses on education. Jaya Khetarpal is a junior at Tufts University studying International Relations and Political Science. She was Tufts Kappa Alpha Theta’s Philanthropy and Service Director in Spring 2017 and currently serves in this position for the 2018 year as well. Sarafina Oh is a freshman at Wellesley College. In the past, she has volunteered at music foundation for the disabled, Daniel's Music Foundation, in New York City. She also volunteered at Mount Sinai furthering dermatology research.